Apple became the world’s most valuable Brand after beating the top place Coca-Cola. Now Apple is the World no.1 brand. 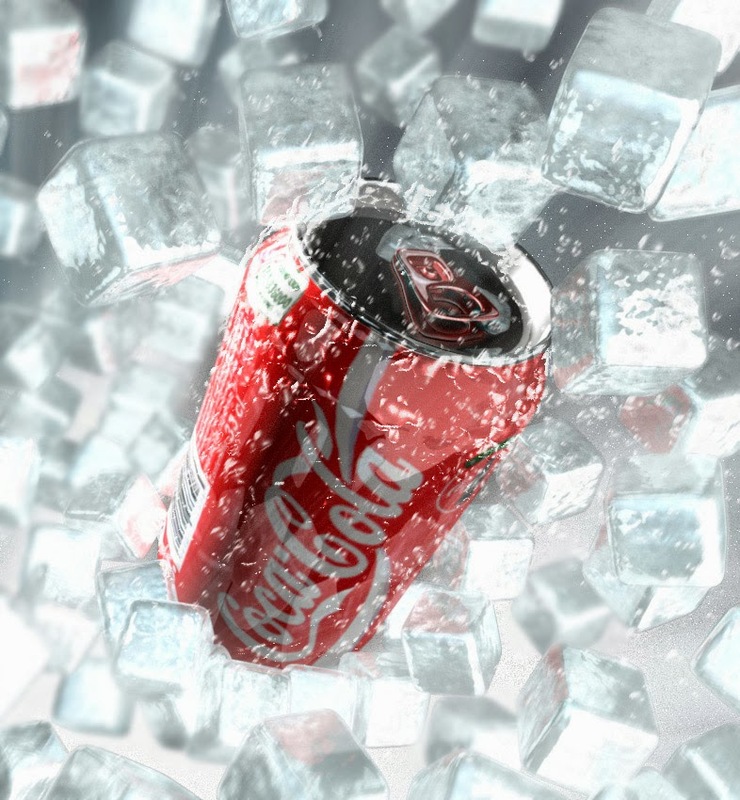 It's a great thing to be noticed to beat Coca-Cola, because Coca-Cola stayed at the top position for the past 13 years and it’s a great break through for Apple to attain the first place. In a statement Chief Executive Officer of Interbrand at New York, Jez Frampton said, “Every so often, a company changes our lives, not just with its products, but with its ethos”. Apple is also the world no.1 admired company. 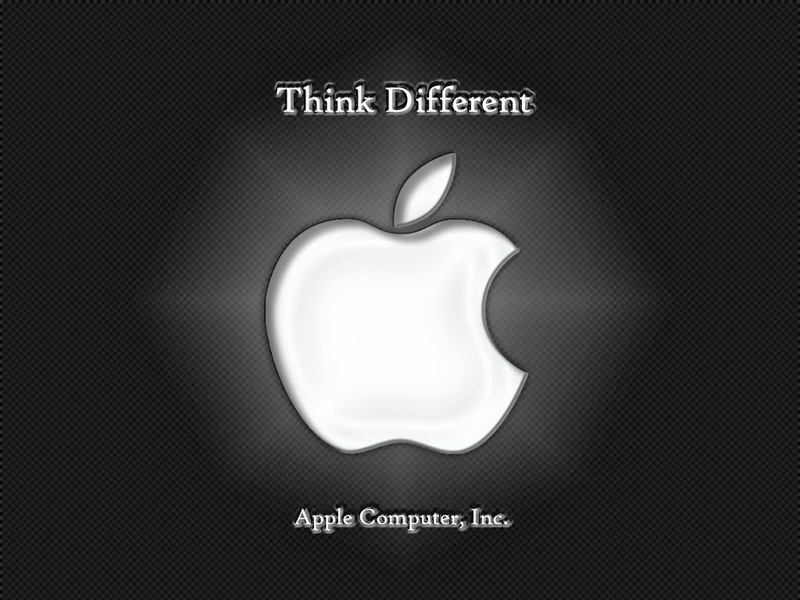 Apple brand became no.1 as its brand value gained 28 percent this year and holding $98.3 billion. The report has been released yesterday by brand consultancy Interbrand. Apple who is the legend with the products like iPhone and iPad stayed at the position-2 last year and just reached the position 1 for the first time.Coca-Cola has dropped two positions and now stay at the position-3 after 13 years. Not only Apple had overtaken Coca-Cola. Google too have overtaken Coca-Cola and reached 2nd position. Google and Apple always stay to be good competitor. Facebook is considered to be the fastest riser in the list as it’s brand value increased by 43 percent and acquired the position no.52 in the list. On the other side, Nokia firm had lost its position in great way and acquired the position no.57 from its last year position of 19. Many major brands value has been fallen such as Blackberry, Yahoo, etc., The brand value changes and its more competitive. The most valuable brands of this year is topped by US companies. In the top 10 position only two companies were outside US. Samsung and Toyota are the only two companies outside of US in top 10 list. It’s a good competition between the brands and, Apple which stayed at no.8 at 2011, reached the position 2 last year and now grabbed the top position this year for the first time. Coca-Cola is expecting a grand market in future. The up and down is normal in this competitions but the best brands wont give up in this competition. Though Coca-Cola stays at the position 3 as a valuable brand, its globally loved by major fans. Considering the Facebook fan pages, Coca-Cola stays to be the leader for Google and Apple. Coca-Cola fan pages holds 73.2 millions fans whereas Apple holds 9.8 million fans and Google with 15.1 million fans.